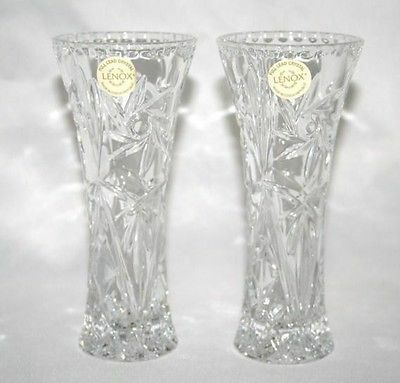 LENOX CRYSTAL Star Vase Set of 2 NEW w/Certificates #938 Description Set of 2, full European lead crystal vases from Lenox Crystal made in Czech Republic. Heavy and clear with beautiful designs. Both vases are new with stickers attached and both have Lenox certificates. Measures approximately 6" H Click images to enlarge Images sell! 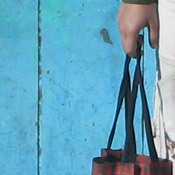 Get Supersized Images Free Image Hosting Create your brand with Auctiva's Customizable Templates. Attention Sellers - Get Templates Image Hosting, Scheduling at Auctiva.com.